Now that the stable build of Android 9 Pie has been released for Google’s Pixel line-up, it remains to be seen when other smartphone makers reveal the update schedule and begin the rollout of the latest Android update. In an interaction with Android Authority, Vivo has confirmed that the company will begin the rollout of Android Pie for its smartphone line-up later this year. 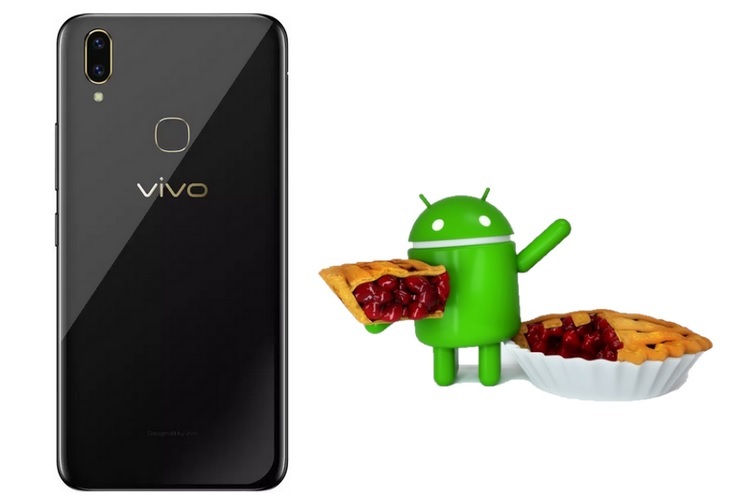 The Chinese smartphone maker told Android Authority via an email that Vivo devices will start getting Android 9 Pie update in Q4 2018, however, the company did not specify which smartphones will get the update first. Also, the company did not reveal whether the rollout of Android Pie would be global, or if the update will be released in a phased manner in different regions. “Designing for consumers’ needs continues to be Vivo’s top priority. 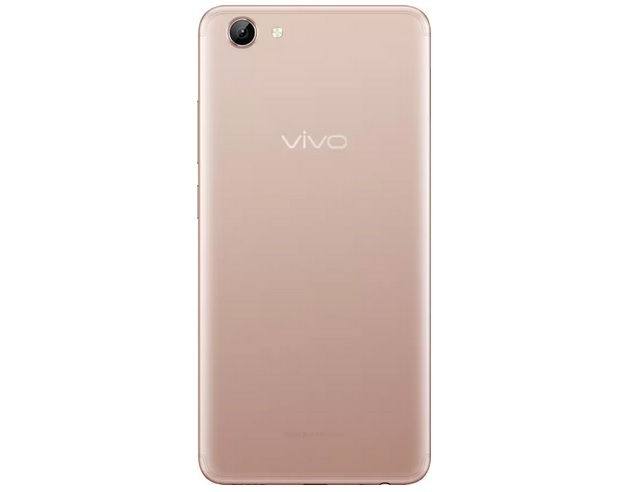 Upgrading to the latest Android Pie operating system to deliver better mobile experience is therefore an area Vivo is working on bringing to consumers as soon as possible”, Vivo was quoted as saying by Android Authority. But as per Android Authority, the Vivo X21 and the Vivo Nex will likely be among the first devices to get the Pie update. As for other smartphone makers, Huawei’s president for mobile phone product line, He Gang, recently revealed that the company is testing Android 9 Pie on the Huawei Mate 10 Pro, the Huawei P20, the Honor 10 and the Honor V10, however, it is not known when the public rollout begins. OnePlus has also confirmed that the OnePlus 3 and 3T will also get the Android P update, while the OnePlus 6 is already running Android P beta. Oppo has also confirmed that the RealMe 1 will get the Android P update, while Nokia smartphones are also expected to get the update in August.